Sitting on a secluded cul-de-sac, this a wonderful single level home, at 1106 Sq Ft with 3Bdr/2Bth with attached garage. Home has newer roof, updated windows,bamboo flooring, tile flooring and underground sprinklers. 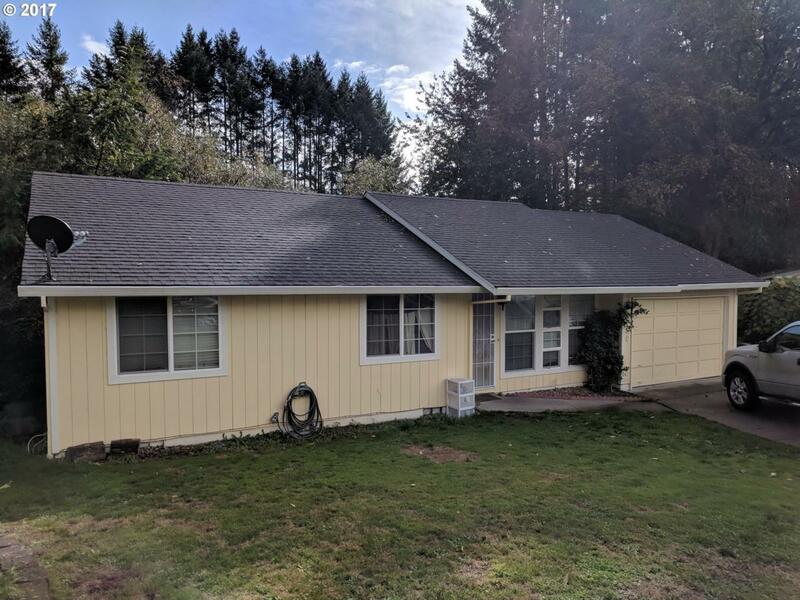 Nice neighborhood, minutes away from downtown and just blocks from Linfield college. Listing provided courtesy of Murray Brown Real Estate.